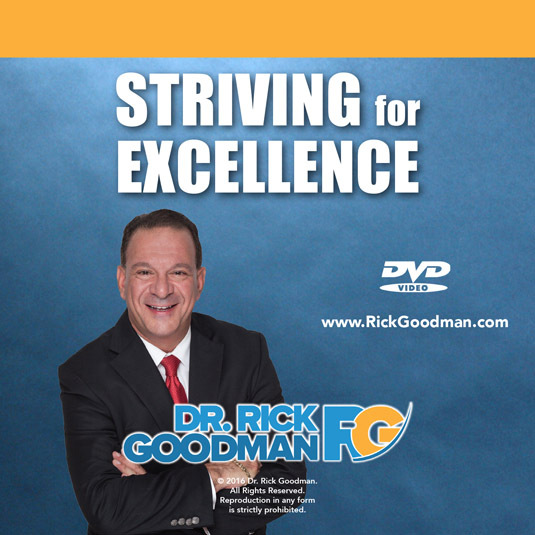 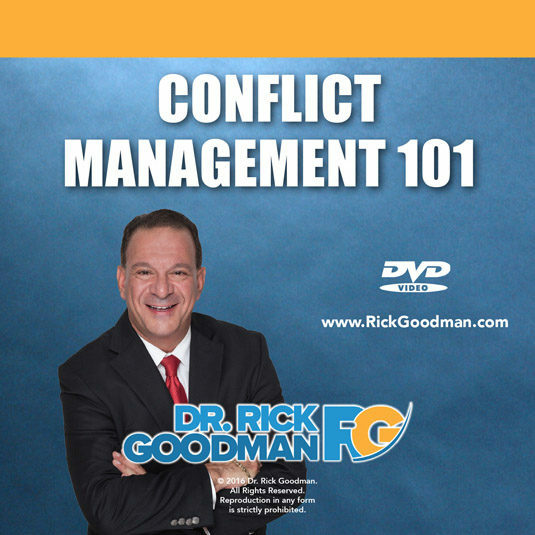 Dr. Rick Goodman’s motivational program explores the personal and professional triads that contribute to excellence. 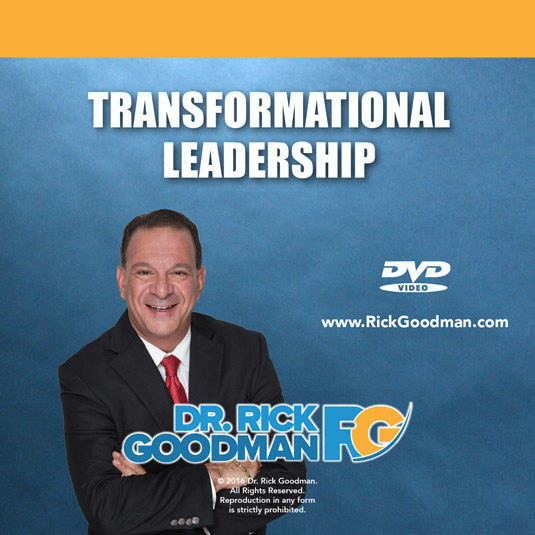 Dr. Rick’s down-to-earth, content-packed program can be applied to all areas of your life with outstanding results. 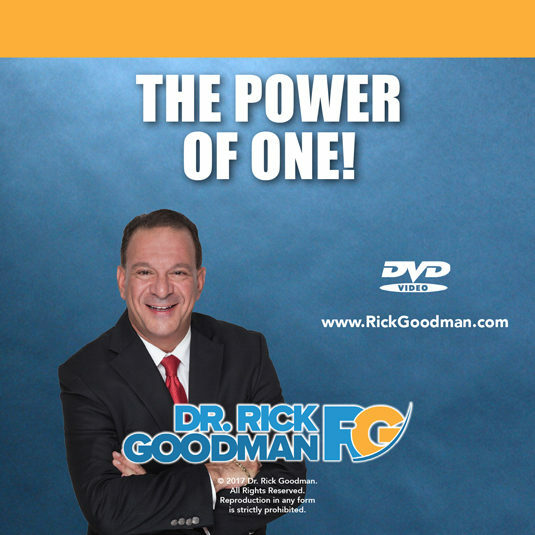 Let Dr. Rick demonstrate how Faith, Forgiveness and Gratitude can attract you riches beyond your wildest dreams. 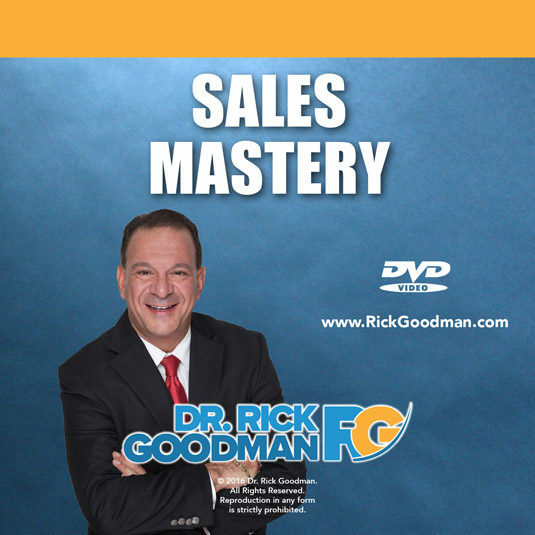 Dr. Rick also shares with us the professional triads of Love, Appreciation and Respect, and how you can implement them immediately in order to reach all your goals and add balance to your life.